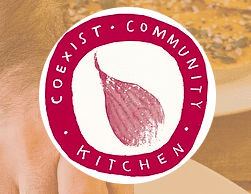 From their beginning in 2011, and as our neighbours and friends in Hamilton House, Coexist Community Kitchen has run workshops and cookery classes for thousands of people. Working with refugee projects, mental health services, young people and many other groups Coexist Community Kitchen have witnessed how people benefit from the skills, confidence and relationships built through shared experiences and cookery workshops. 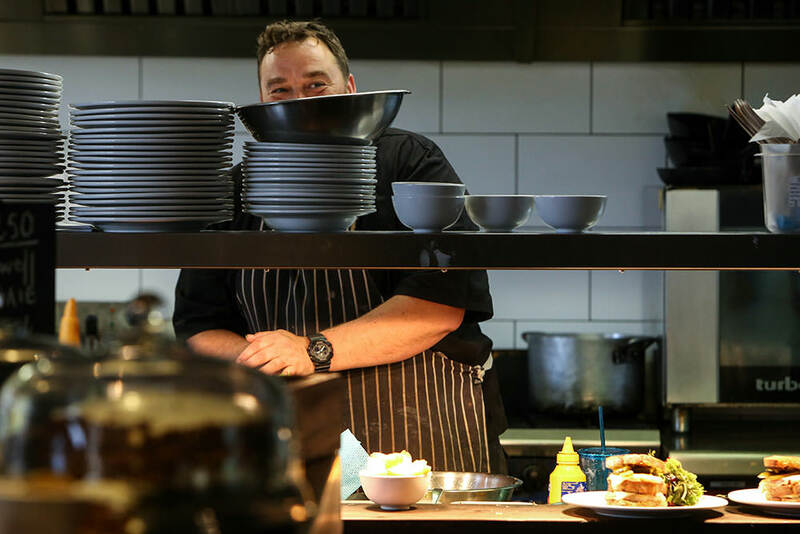 Having moved out of Hamilton House at the end of last year, they have found new premises, which is VERY exciting and now need our help to bring the Kitchen and all it offers, back to life. They are looking to raise £25,000 through their crowdfunding campaign to build a welcoming, functional and professional kitchen. 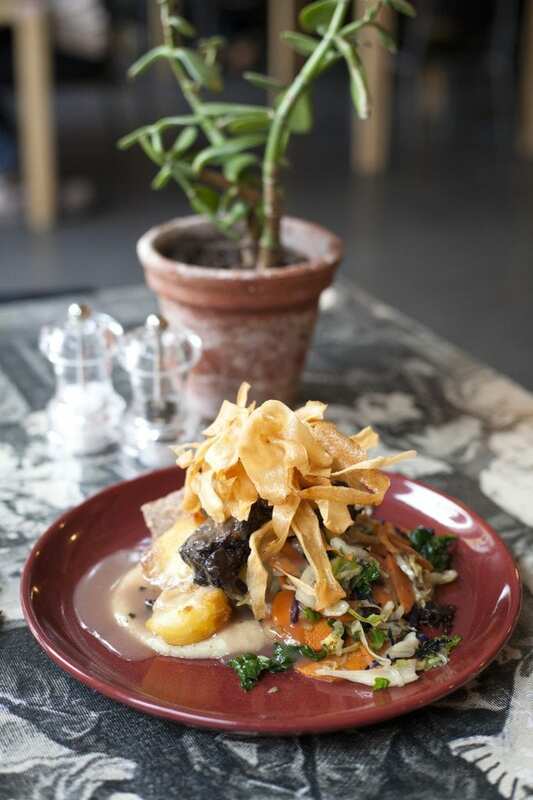 Check out some of the amazing perks they’ve managed to secure, including four, yes four, Sunday roasts from yours truly. All the money goes towards the fit out of the kitchen, and back into supporting local community groups for now and into the future. We wish them the best of luck. Go get yourself a roast, knowing that it is supporting and helping others who need it most.